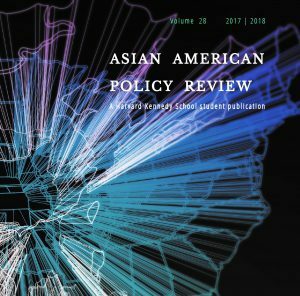 For more than 25 years, the Asian American Policy Review has been the student voice at the Harvard Kennedy School on issues that affect the Asian and Pacific Islander American (APIA) community. We are excited to expand this work online, allowing us to cover more issues in a more timely way than ever before. Yet again, the APIA community has largely been excluded from the national dialogue about what it means to be American – yet the challenges for our community abound. 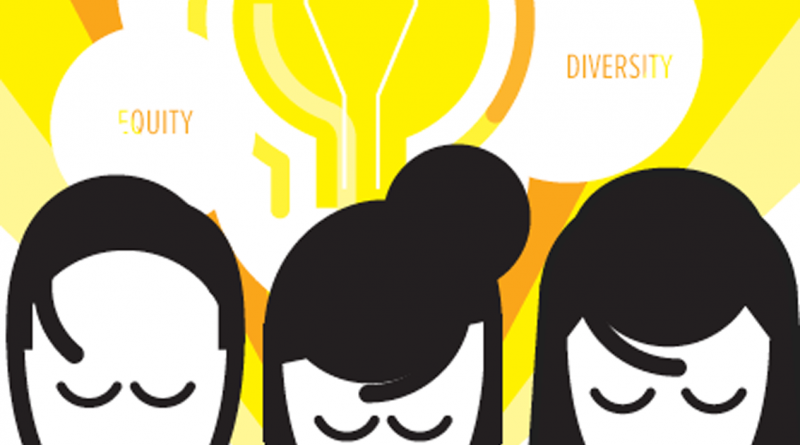 From the encounter that sparked #thisis2016 to the continued rise of undocumented Asian Americans, members of our community face many obstacles with few voices bringing attention to their challenges. We hope to be one of those voices, and we hope that you will join us as we build on the conversations about what it means to be “American” that are sure to happen even after this election comes to an end.